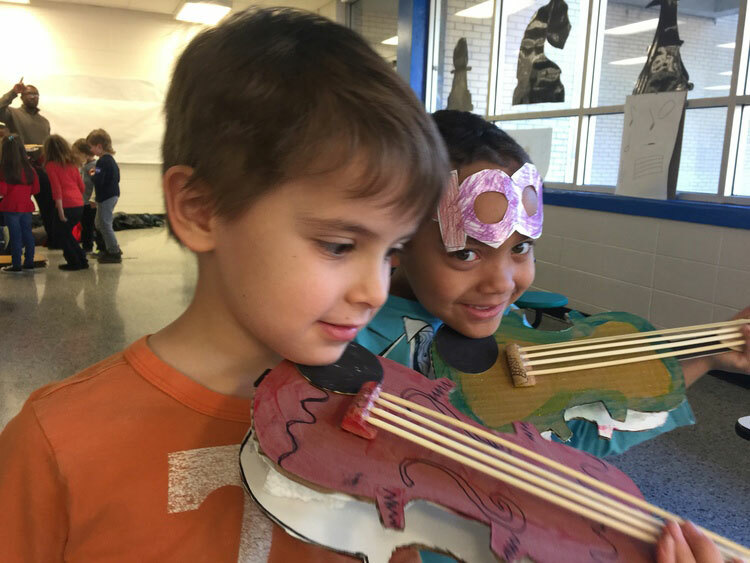 MusicWorks is an El Sistema-inspired artistic and social program in Asheville that uses music education as a tool to teach life skills. In addition to musical instruction, the program provides free after-school care including healthy snacks, free play, and academic enrichment. Beginning with 40 students at Hall Fletcher Elementary in the 2014-15 school year, MusicWorks! has grown to serve more than 70 students. MusicWorks hopes to expand its reach to include students from other schools in West Asheville. MusicWorks is supported by the Asheville Symphony and The Leever Foundation.